MainAll NewsRadioWhat’s the big deal about Israel? If one were to draw a map based upon the attention that each country gets in the media or in the eyes of the world, Israel would be the largest. True, its geographical location makes it ripe for such attention, a crown jewel for conquerors throughout history. But all of that is secondary, as this week’s parshah, Lech Lecha, teaches. 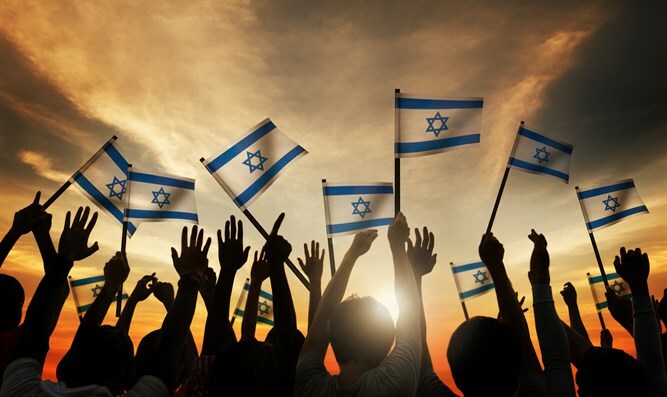 There is something intrinsically important about “Eretz Yisrael” that goes beyond the geography and the politics. In fact, the latter may just be a smokescreen for the real issues that Land brings to the fore.